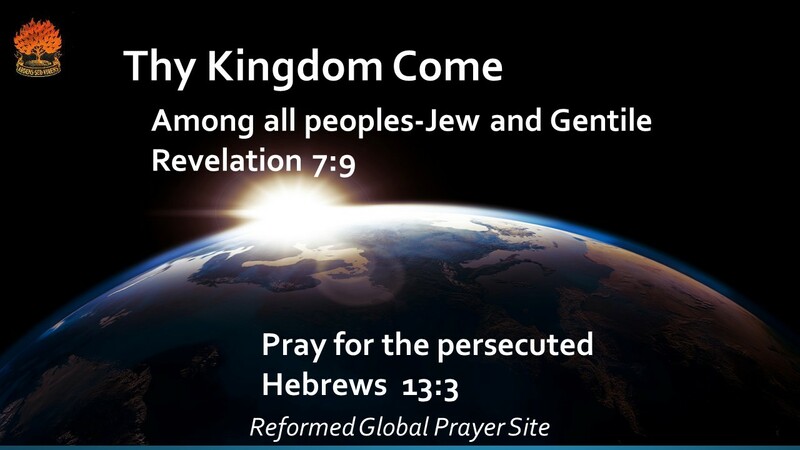 07/16/2018 Washington, D.C. (International Christian Concern) – International Christian Concern (ICC) has documented at least 15 separate anti-Christian incidents across India in the past 14 days. These incidents include physical assaults, a church demolition, forced conversions, false accusations of forced conversions, and social boycotts. On July 2, 35 Hindu radicals attacked 150 Christians who were gathered for prayer in a meeting hall in Raikashipur village located in the Pratapgarh District of India’s Uttar Pradesh State. More than 20 Christians were injured in the assault, including several suffering broken limbs. On July 7, 25 Christians in the Dumka District of Jharkhand State were arrested after local villagers falsely accused them of attempting forced conversions. Sixteen Christian have been formally charged and sent to jail. The Christians were accused after participating in a public preaching event held in Phulpahari village. On July 8, Hindu radicals assaulted a pastor, his wife, and three other Christians inside a prayer hall in Paguthampalayam village located in southern Tamil Nadu State. According to local Christians, the assailants also stripped the pastor’s wife. Following the attack, four of the Christians were arrested by police after radicals filed police complaints against them. Also on July 8, a mob of 150 people, believed to be Hindu radicals, forced their way into a church in Bommalaramaram village, located in the Yadadri District of Telangana State, and assaulted the pastor and other church members. After two hours, they forced the pastor to sign a document stating that he would discontinue building the church he was in the process of constructing in Bommalaramaram. On July 9, Pastor Sabu Thomas was praying with a family inside their home when someone locked the door from the outside, called the police, and reported that he was engaged in forced conversions. Pastor Thomas was arrested, but later released by police in Lucknow, Uttar Pradesh. On July 13, Pastor Thomas George and his wife, Binu Thomas George, were falsely accused of attempting forced conversions and were arrested in Rajnandgaon in Chhattisgarh State. Also on July 14, Hindu radicals lodged forced conversion complaints against Christians in two locations in Madhya Pradesh. One complaint was lodged by activists from the Durga Vahini group in the Alirajpur District. The other complaint was lodged by VHP activists near Bhopal. After filing the complaints, the Hindu activists demanded that police shut down all Christian activities in the area. On July 15, a Christian family was socially boycotted in Kotetharaa village, located in the Janjgir-Champa District of Chhattisgarh State. Hindu villagers were told that they would have to pay a 10,000 INR fine if caught speaking with the Christian family. Also on July 15, a church located in Santkabeer Nagar, located in Uttar Pradesh State, was attacked. Local reports indicate that one Christian was injured in the assault. Again on July 15, a church was attacked during a worship service in Rajendra Nagar, located near Raipur in Chhattisgarh State. The assailants beat men, women, and children who attended the church service. 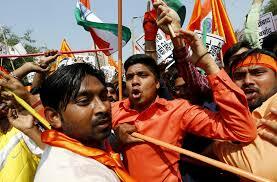 The Christians were further assaulted at the police station by an angry mob of Hindu radicals. On July 15, Hindu radicals, along with police, disrupted a church service in Birne village, located in India’s Uttar Pradesh State. The Christians were forced to agree to stop their prayer meetings and other Christian activities. They were also told that they could not hold such meetings without permission from the local authorities. All of these events demonstrate a growing anti-Christian sentiment in India. This sentiment has manifested itself in violent action and has gone almost entirely unchecked by local authorities. Christians in India live knowing that their police and government will more likely participate in persecution, rather than defend them against it. ← Imagine being beaten up at your church for praying?